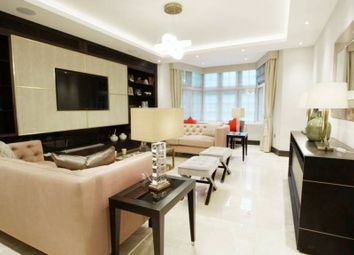 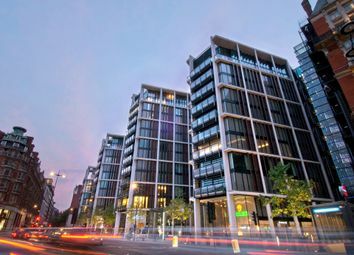 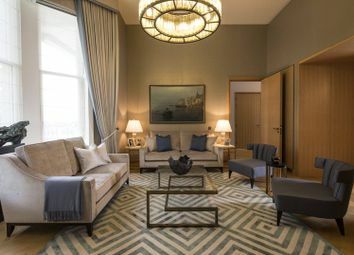 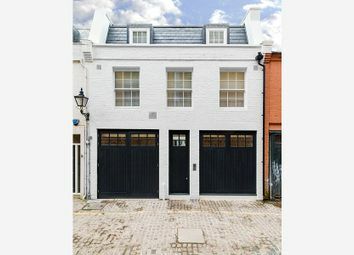 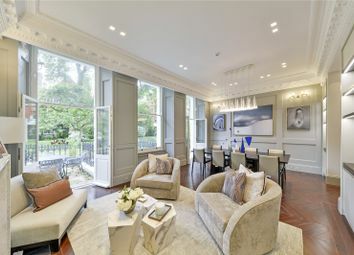 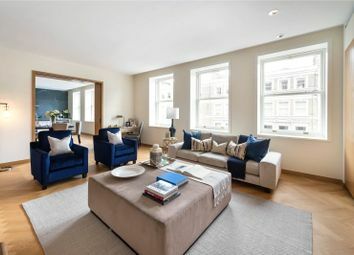 Alexander Payton are proud to present this unique 4 bedroom lateral apartment for sale, located in this landmark building, One Hyde Park, This magnificent flat boasts almost 4000 sq. 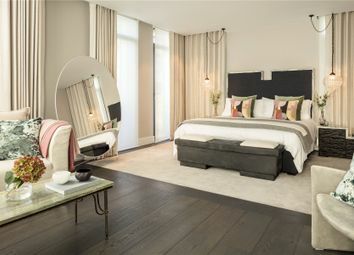 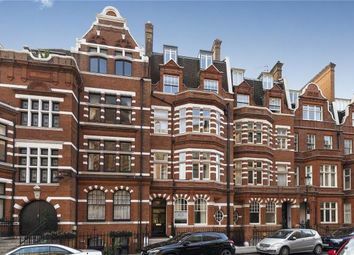 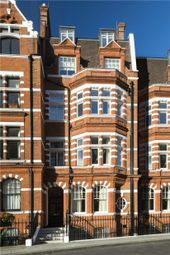 Feet in size and overlooks Knightsbridge with spectacular views. 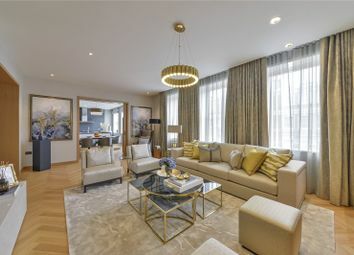 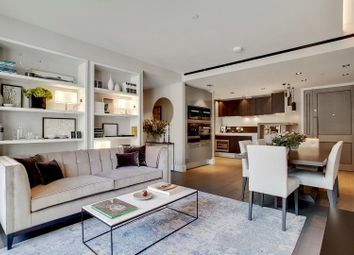 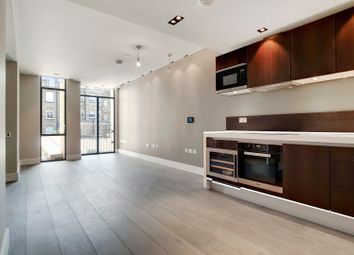 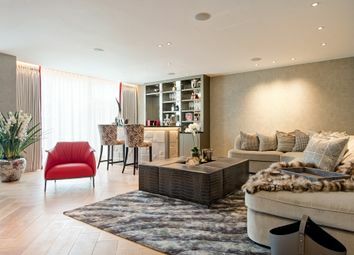 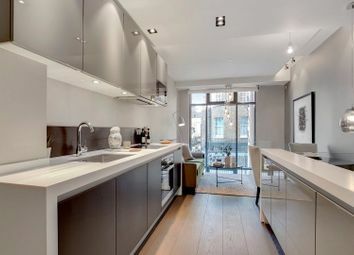 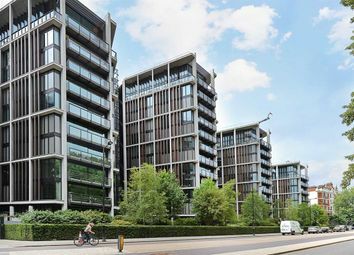 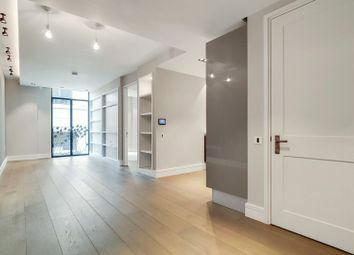 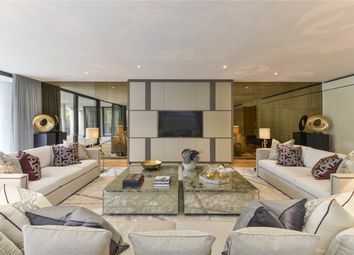 An exceptional three bedroom lateral apartment with views over Kensington Gardens within a development of 97 residences designed by award-winning architect David Chipperfield. 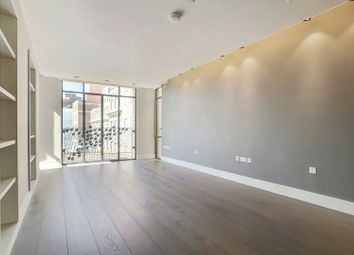 Ready for occupation. 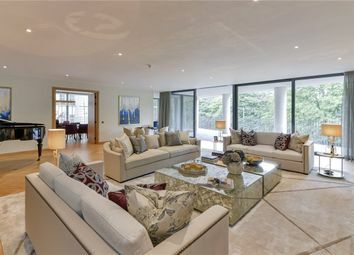 Home Fullstop offers a fantastic opportunity to buy a unique, four bedroom property in Parkside with views overlooking Hyde Park.